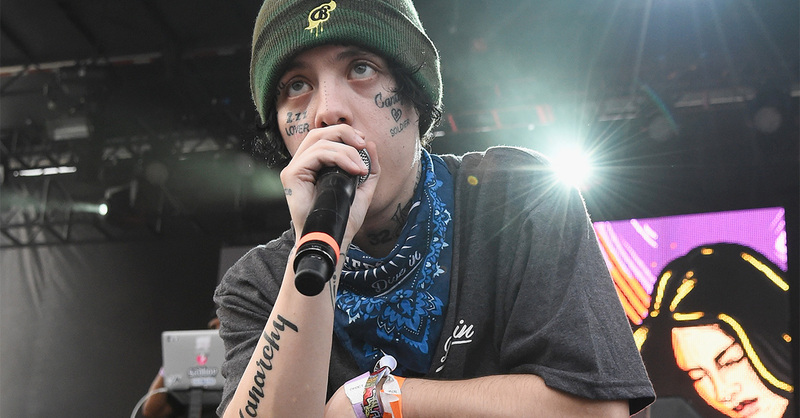 Lil Xan is paying tribute to Mac Miller after his tragic death. overdose last Friday, Sept. 7.
reminder of his legacy – a tattoo on his face. “MOMENTO MORI,” Lil Xan captioned the close up shot. below his right eye – just to name a few. tattoo of black liquid dripping under his left eye. really but there’s some truth to that, I love you guys,” he wrote. the main character shares a similar design on his face. Adam22 podcast that the death of his hero made him want to quit music forever. by the singer, which Noah vehemently denied.